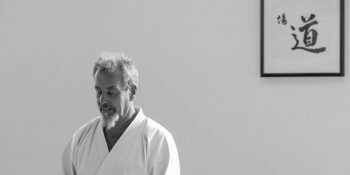 Recently in the Dojo we have been practicing and discussing the Aiki and Macrobiotic principle of Kaiten. Like all these Aiki words Kaiten has a layered meaning. One of its basic meanings is “the constant circulation of energy”. In other words a state of no stagnation. One of the purposes of Holistic Natural and Oriental Medicine is to achieve this. In Ki Shiatsu the practitioner aims at getting the meridian energy to flow evenly through the whole body. One aspect of this principle is called full the empty (Jitsu and Kyo). For example if the liver energy is too full, it has to take that excess from somewhere – often the kidneys, so then they become empty. The liver governs work, purpose and direction. So if you give too much energy to that area – the liver becomes full and so the kidneys which control the pools of energy, vitality and inspiration become empty. This then means you not only become frustrated but also tired, lose motivation and also slightly depressed. However through shiatsu treatment or a change of mental focus and diet we bring balance and eveness to these two energies which then bring out the positive expression once again. Another meaning of Kaiten is rotation and revolution. This is expressed throughout the entire universe at all times. The Earth rotates on its axis creating day and night and revolves around the Sun creating the four seasons. Our entire Solar System rotates on its axis and revolves around the Milky Way Galaxy. There are around 200 Billion Solar Systems (two hundred thousand million) in our Milky Way Galaxy of which our’s is one. This entire Galaxy is also rotating on its axis and revolving around the centre of the Universe. 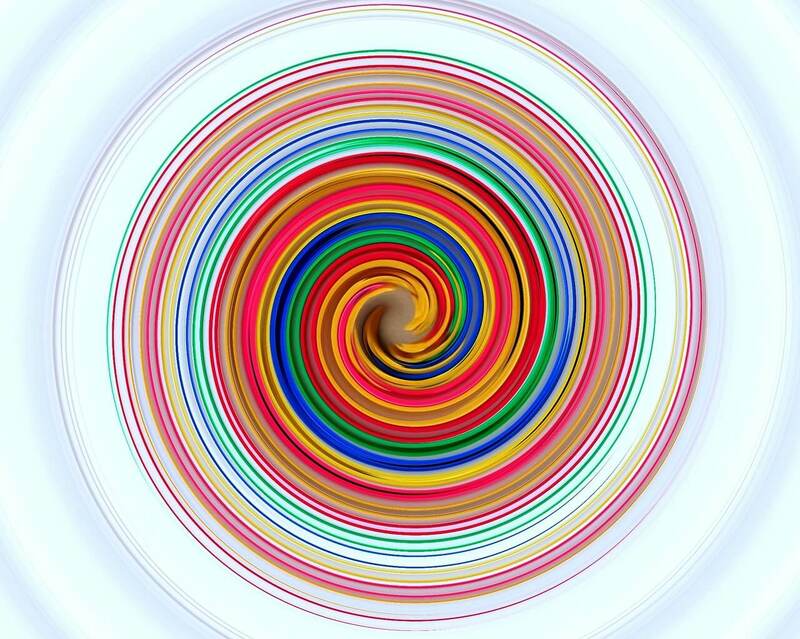 Throughout infinity all the spherical planets, solar systems and galaxies are rotating and revolving following a certain rhythm and constancy. 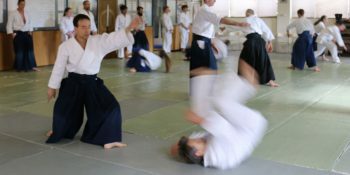 One of the aims of Tai Chi, Shinki (slow motion practice in Shin Sen Dojo), Aikido and even the Sufi whirling dervishes is to bring our movement and being into harmony with this motion. This is one of the meanings of becoming “one with the universe”. Then our movement and action are supported by a greater force. Kaiten also has the meaning of non attachment or non entanglement. Our energy circulates evenly through all the experiences we encounter without getting stuck or attached, a state of no preference. In this way Kaiten then becomes a principle within meditation. 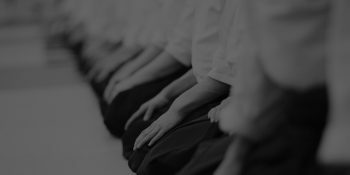 This is but a brief description of one of the wonderful understandings that are explored through the arts of Shin Sen that support us in expressing our full spirit in all situations.